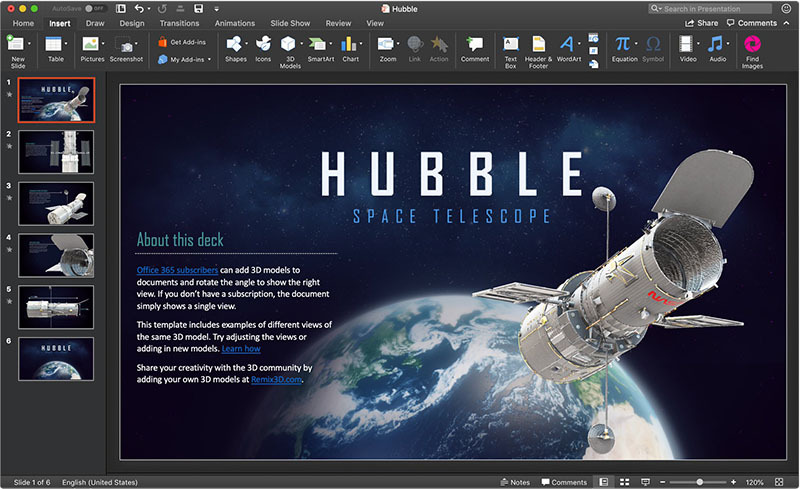 Microsoft today brings updates to its Mac version of the Office 365 office suite, fully compatible with Apple’s latest macOS Mojave system, such as support for the system-level dark mode. This update is really good news for users who are used to the dark mode of Mojave. It also makes the office environment more uniform and does not need to switch between different display modes frequently to affect the visual experience. In addition, this update also supports Mojave’s Continuity Camera feature, which allows you to take a photo on your iPhone and easily insert it into a PowerPoint presentation.